If you’re aiming for health and happiness in the new year, you’ll want to make your bad habits harder to do. James Clear, author of „Atomic Habits,“ calls this adding „friction“ to the behavior. For example, you might take the batteries out of your remote so you’re less inclined to mindlessly watch TV. The problem with bad habits is that they’re generally a lot harder to break than they are to start. A savvy solution to this dilemma appears in James Clear’s „Atomic Habits.“ Simply put: Make the undesirable behavior difficult to do. Clear calls it adding „friction.“ For example, he writes, if you’re watching too much TV, then unplug it after each use. You might even go so far as to take the batteries out of the remote, or to move the TV into a closet. And if you find yourself constantly checking your phone, leave it in a different room for a few hours. 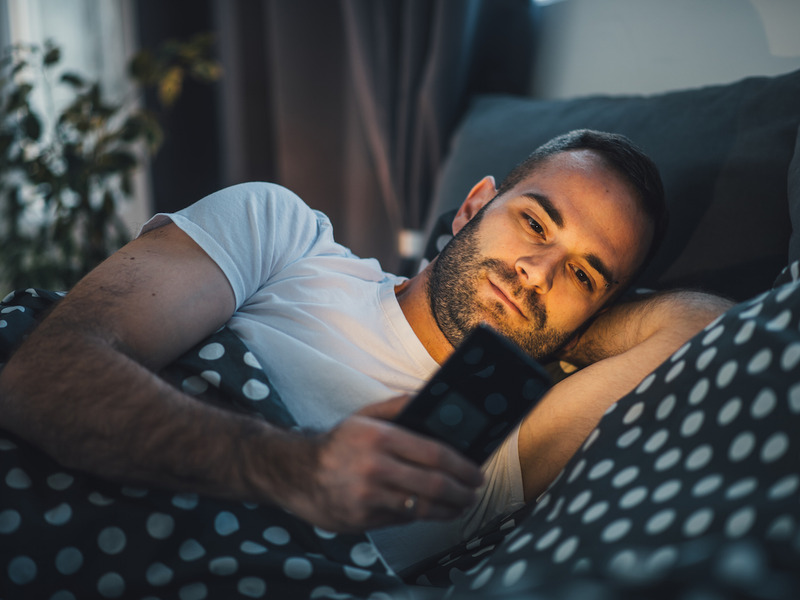 That way, every time you feel inclined to mindlessly binge-watch or browse your Instagram feed, you’ll have to first go through some hoops, giving you ample opportunity to consider if this is really how you want to spend your time. You can use much the same strategy to develop good habits: Make them easier than they are currently. Clear writes that if you want to improve your diet, you might chop up fruits and vegetables on weekends and pack them in containers so that you have nutritious options readily available during the week. BJ Fogg, a psychologist and director of the Persuasive Technology Lab at Stanford, would call this strategy riding the „motivation wave,“ or the fluctuations in your motivation levels. If you want to make healthy behaviors easier, Fogg says, it’s not about trying to increase your motivation so much as taking advantage of motivation when you do have it. The idea here is to change your environment as opposed to changing (or at least trying to change) things like willpower and discipline.